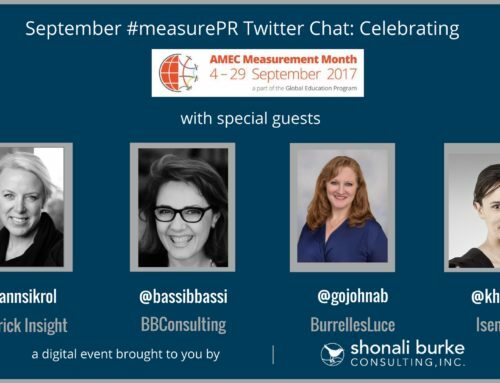 As a year like none other came to a close, #measurePR ended 2017 on a high note with its November and December chats. 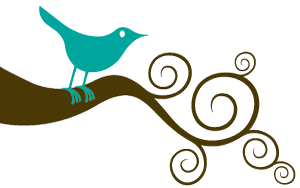 Here’s a quick recap of each chat (figured you’d be back in office by now! 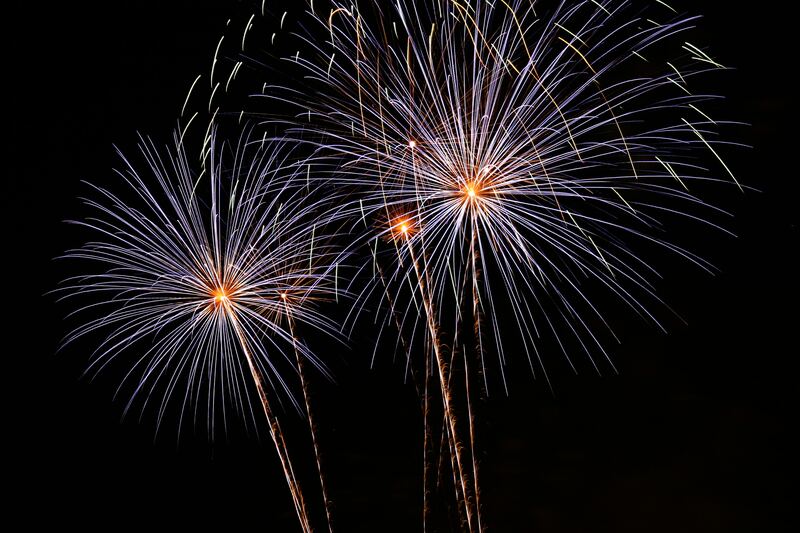 ), and what’s ahead in Jan. 2018. 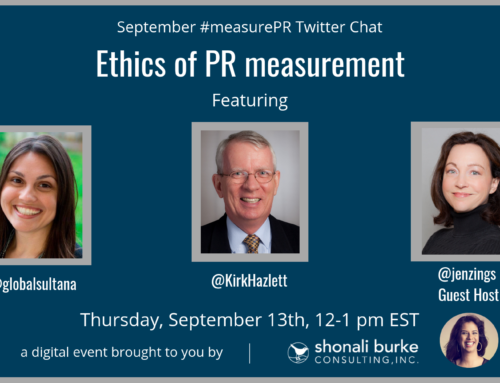 In November, the chat shifted gears to shine a spotlight on the #measurePR community rather than a panel of special guests. As a result, everyone had a chance to chime in and share their smarts. 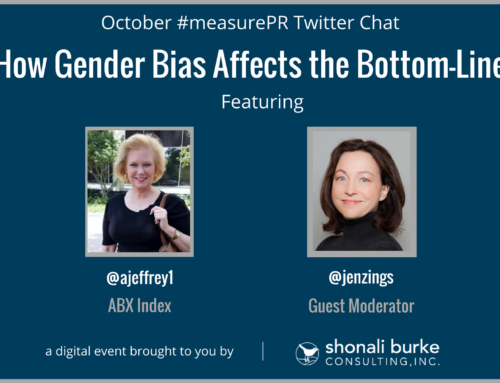 If you missed it or want to revisit the wealth of information we shared, check out the #measurePR transcript for November 9. 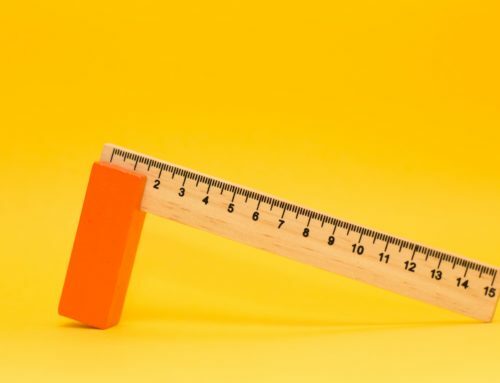 In December, #measurePR welcomed Ekaterina Walter, Sprinklr’s Global Evangelist, to discuss how to measure omni-channel marketing and lessons she learned from co-authoring a children’s book with her young daughter. 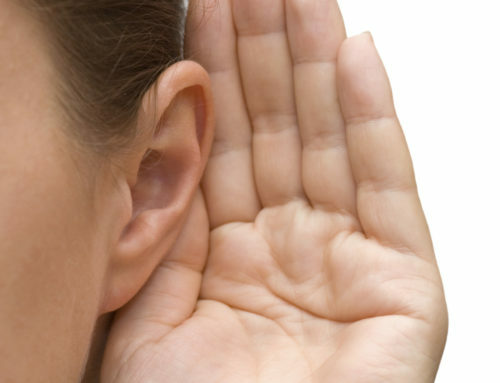 With so many insights being shared, our time was up before we knew it. 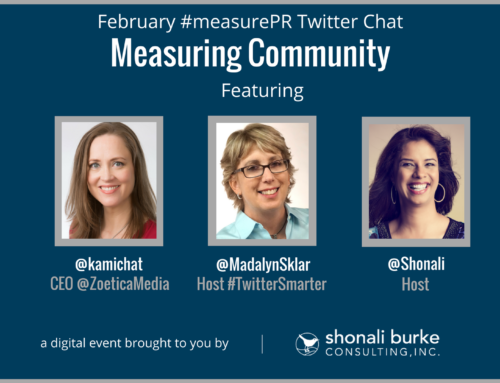 Make sure to check out the #measurePR transcript for December 14 to learn more. 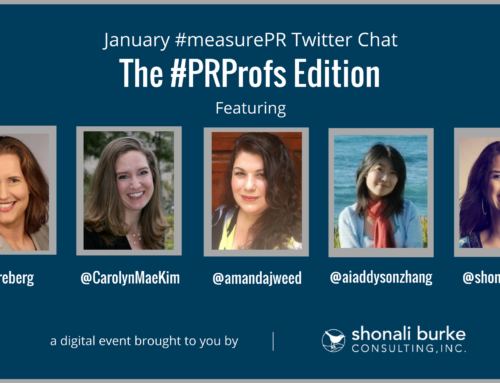 To kick off 2018, #measurePR welcomes a global panel of PR professors, who’ll share their best measurement tips and advice. 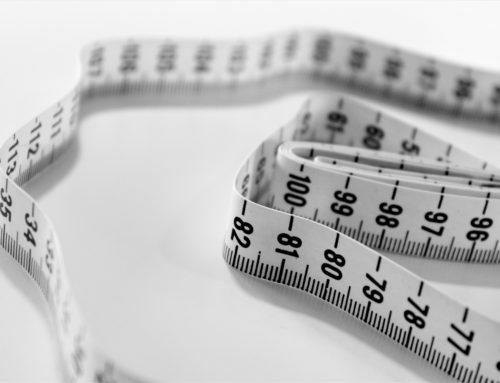 Dr. Ai Zhang, associate professor of Public Relations at Stockton University and an independent consultant with a focus on social media, technology, education, and innovation. You won’t want to miss what these incredibly talented ladies have to say, so mark your calendars for January 11th from 12-1 pm ET, and be sure to RSVP to our Facebook event.